Here is a short tutorial that will allow you to have super user rights on your Phablet. 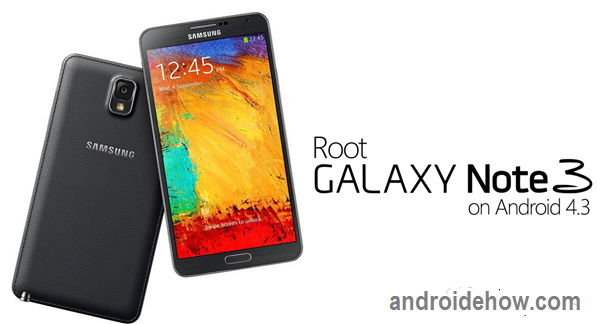 Download KingRoot and install it. If you see a warning box then you require checking Unknown sources under Settings –> Security. Once done, you should see the KingRoot icon in your Apps list. Tap on the app icon to open it. Once the app is launched, it will try to analyze your device to find suitable root process and soon you will see the screen written ‘TRY TO ROOT’ or ‘START ROOT’ button that shown at the bottom of the screen, click it. It will then start rooting your device. Sometimes your phone may automatically restart during this process. Once completed you will see a green tick that means your device is now rooted. To confirm if you successfully rooted your Android device or not install an app called “Root Checker” which is available for free from Google PLAY store.